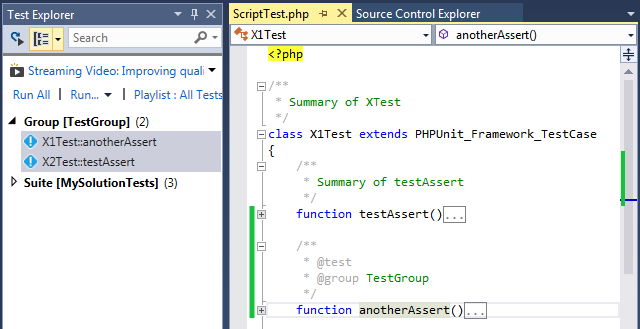 We're happy to announce public availability of PHP Tools for Visual Studio 1.14. Our tools are being improved continuously, based on users feedback and suggestions. Latest update brings a lot of new features, improvements and fixes. Feel free to download from Visual Studio Extensions & Updates or from the product page. Improved IntelliSense showing colored tool tips. IntelliSense provides more information and will be upgraded even more in upcoming releases. Peek To Definition is a new feature introduced in Visual Studio 2013. Pressing Alt+F12 over a PHP symbol brings you small window containing definition of the symbol. In this way, you can lookup for a definition without loosing track of your work. 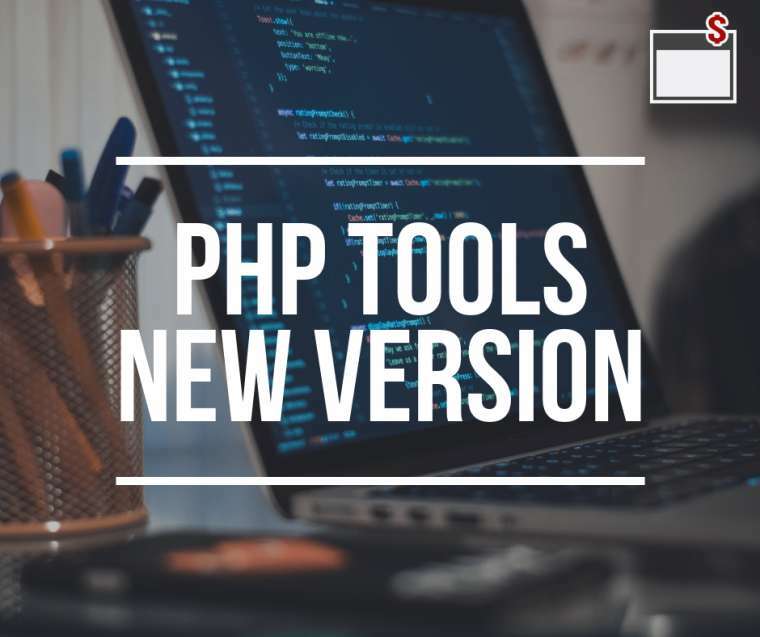 In the PHP Tools update we introduce faster test discovery, support for PHPUnit Configuration file, configuration file editor, support for Test Suites and more. See Testing Documentation for more information. 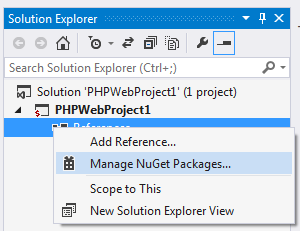 With the new release, PHP Tools support NuGet packages. You can browse the library of web components, include them within your project and perform their automatic updates.